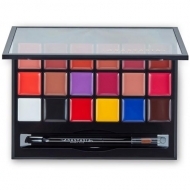 Sculpts, defines and highlights the best features of the face;Provides easy application. 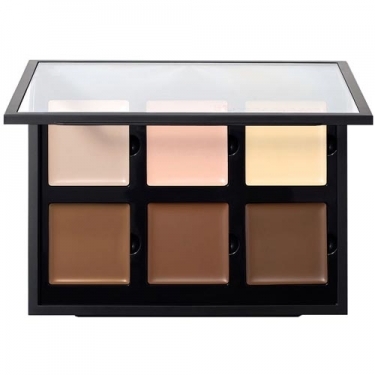 Contour Cream Kit from Anastasia Beverly Hills is an easy-to-use contouring palette. This palette contains three rinsing tones and three shades to draw the outline, which work together to help you sculpt, set and enhance the natural features, giving them a subtle and fresh shine. To get a cheekbone, apply a color that is one or two shades darker than the natural tone of your skin, just below the bone limit;Then apply a shade on your cheekbones to the temples to lighten and give volume to the skin.